The GTA and Towcester Racecourse are delighted to announce the 2018 GTA Trainers Championship meeting will be held at Towcester on Saturday evening March 24th 2018. 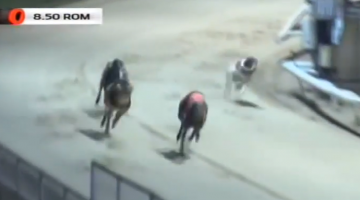 Given Towcester will be hosting the English Greyhound Derby Final on June 2nd, this will provide an ideal opportunity for competing trainers to race their best dogs ahead of the Derby at one of sport’s most high profile meetings. The GTA are pleased to maintain this important and prestigious event with the assistance of Towcester Racecourse, on what promises to be a very special evening of highly competitive enjoyable racing for owners, trainers, staff and greyhound racing fans alike.